John's AR TT Upgrade to Audio Nirvana! 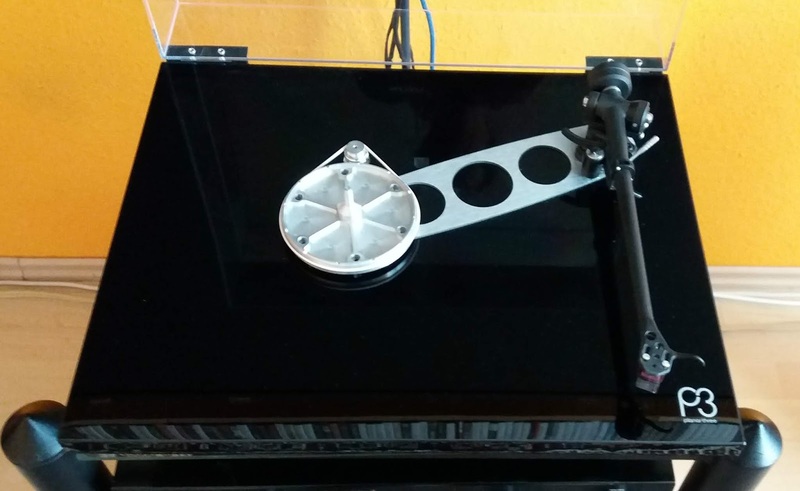 Zoltan of Hungary has upgraded his New Planar 3 with Aluminium sub -platter and aluminium feet. A very simple comment which is good enough to express his satisfaction with the upgrades. Thanks for your nice pictures, Zoltan! Thanks again Michael for your sub platter replacement for my Planar 3. I did notice a reduced noise floor and bass increase. 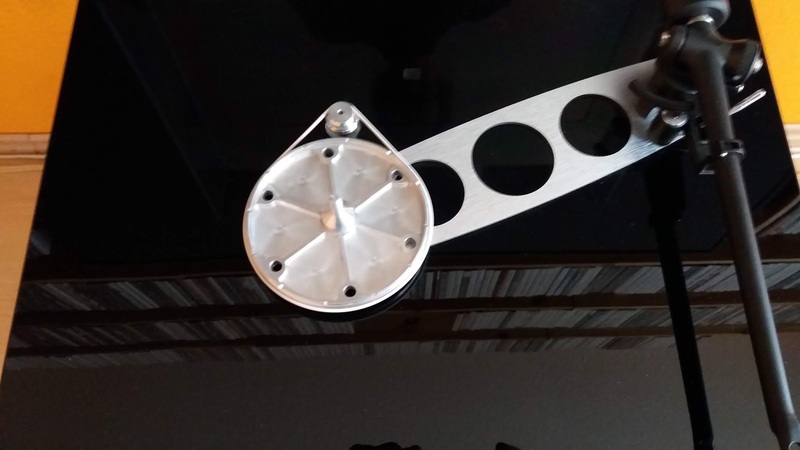 The replacement along with your instructions took less than 5 minutes. Well worth the time and money. 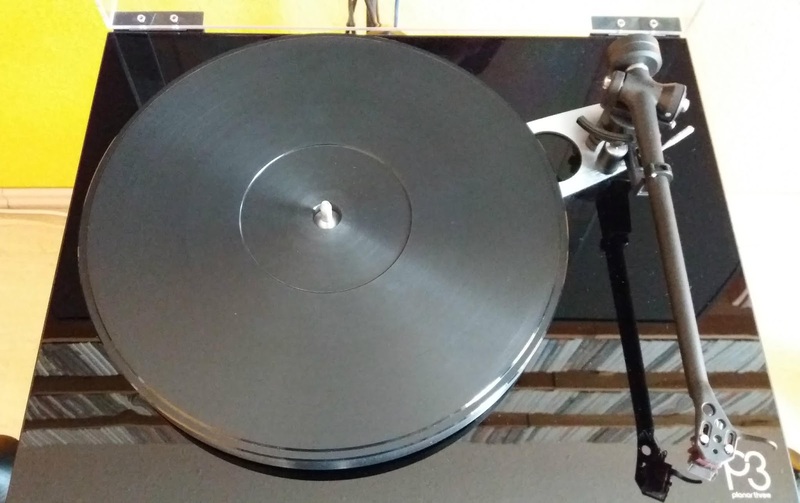 This has been our Christmas present as we both love beautiful music. It all adds up to Audio Nirvana !! !